Alma Rosa is using Smore newsletters to spread the word online. 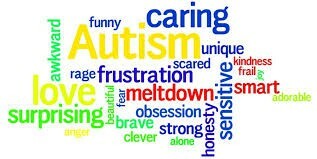 "Autism or also known as the autism spectrum disorder is referred to a range of conditions that are characterized by challenges that deal with social skills, repetitive behaviors, speech and nonverbal communication. Also by unique strengths and differences. We know that there is not one Autism but many types, that are caused by different types of combinations of genetic and environmental influences. 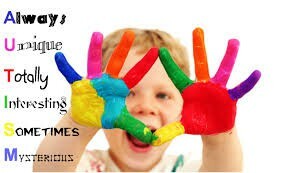 The term “spectrum” reflects the wide variation in challenges and strengths possessed by each person with autism." 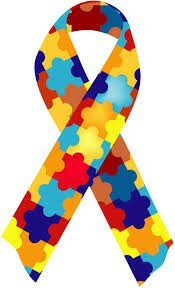 Autistic People are part of Society Too! People with Autism vary in strengths and differences. Even though they vary on what they are well at doing and struggle, on they still are average people that can become apart of society. 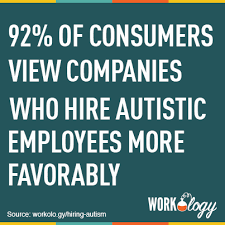 It's best to aware our society of what Autism is and the abilities individuals on the spectrum can have on helping develop society. Awareness is a step closer to breaking stereotypes that get drawn to everyone but mostly get drawn to those that are considered "disabled" on not being able to make a living or contribute to society. 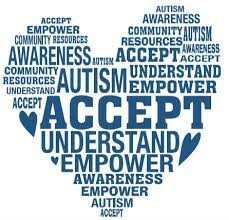 That is not true most individuals with Autism end up becoming independent and successful in their lives. 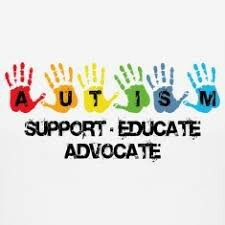 So, the goal is to inform everyone what is Autism and aware them in order to see the brighter perspective of those who are on the Spectrum. Without awareness, we have created a society that continues to look down upon and stereotype Autistic people as being "disabled in life" than having abilities to get through in life.